Missing Halloween already? Why not have it all year round with some Halloween-inspired mobile games using your Vivo V11 smartphone. 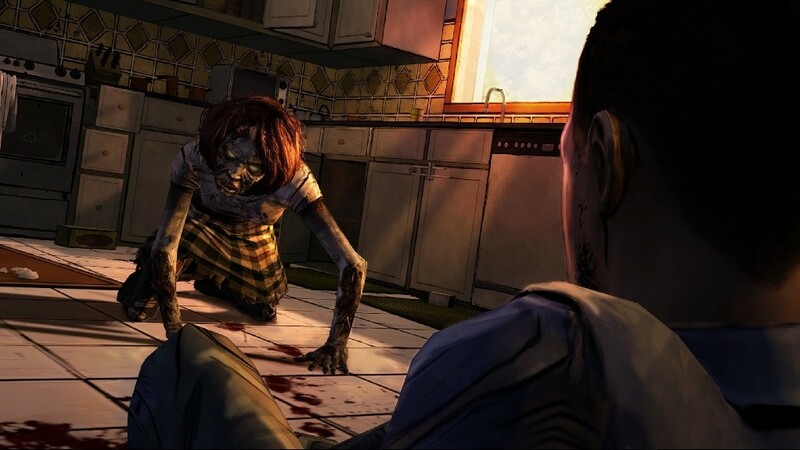 This game is based on the popular comic book and TV series, The Walking Dead. Just like Robert Kirkman’s well-loved franchise, gamers would encounter zombie hoards, gore, blood, and other challenges for survival. It is a five-part series where gamers can play as convicted criminal Lee Everett who is determined to protect a girl named Clementine as he tries to live in a world of the undead. Five Nights at Freddy’s, first launched in 2014 by independent game designer Scott Hawthon with over 50 million downloads to date, centers around a fictional pizza place called Freddy Fazbear’s Pizza and is a series of six games. Each of the games involve three protagonists: a security guard in the first three games, a child in the fourth, a mechanic in the fifth, and in the sixth, the player acts as the owner of the pizza restaurant. 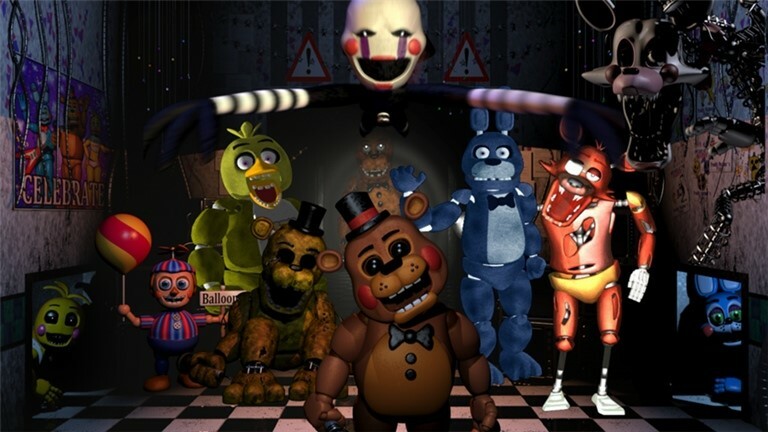 All characters have to fight off nightmarish animatronic villains. For some people, there is nothing scarier than uncertainty. The Eyes gives gamers that thrill. 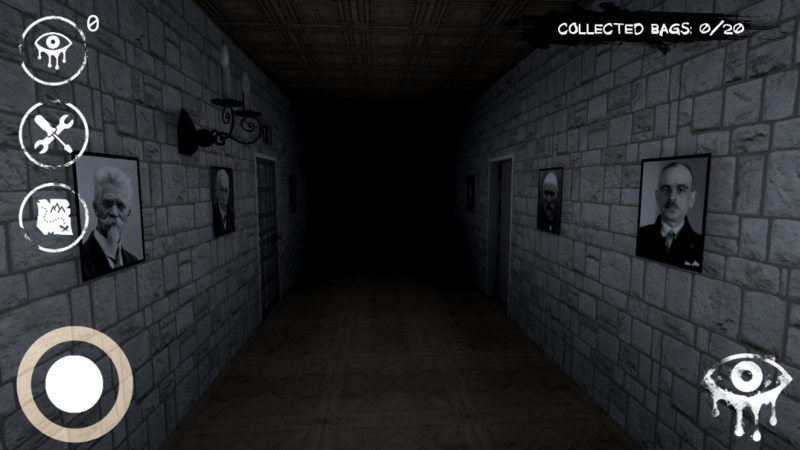 To play the game, gamers must have their eyes glued to the screens to collect money around a dilapidated mansion and move on to the next level. The catch is that Eyes won’t let gamers do it without some jump scares. The Walking Dead series, Five Nights at Freddy’s, and Eyes could be best played taking advantage of Vivo V11’s 64GB ROM + 6GB RAM providing an ultra-smooth performance. No choppy animation and hanging scenes; Vivo V11’s ample ROM and RAM will deliver the goods the way any eager gamer wants it. Vivo V11 is any gamer’s dream smartphone. With its improved AI Game Mode feature and a powerful Snapdragon 660AIE processor, the V11 transforms from a mere phone to a portable gaming console, allowing any geek-by-heart to play his games anytime, anywhere at his convenience. 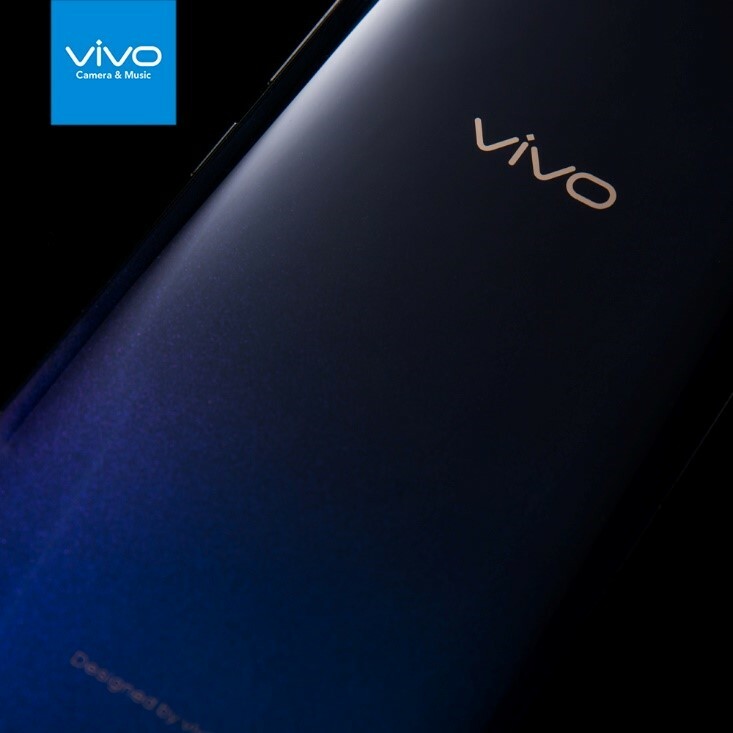 The Vivo V11 also features the latest Funtouch OS 4.5 (based on Android 8.1) and Vivo’s Jovi AI Engine which works together to allocate CPU and memory resources efficiently to handle multiple complex operations. V11 also features a 19.5:9 aspect ratio, 6.41-inch Super AMOLED Halo FullView Display with a 91.27% screen-to-body ratio for a more immersive gaming experience. Its ultra-thin 1.76mm side bezels, paired with the 3D curved body design blends the edges of the phone into the display for easier hand grip. With all the great specs packed in one smartphone, the Vivo V11 is an ideal gaming device. Get your dose of scare by playing the best Halloween-inspired mobile games with the Vivo V11, yours at only 19,999.00 Pesos and available on hand at Vivo kiosks and concept stores and online via Lazada, Shopee, Argomall, and Akulaku.